The CRITT is a french Innovation and technology Transfer Center dedicated to food processing industry. 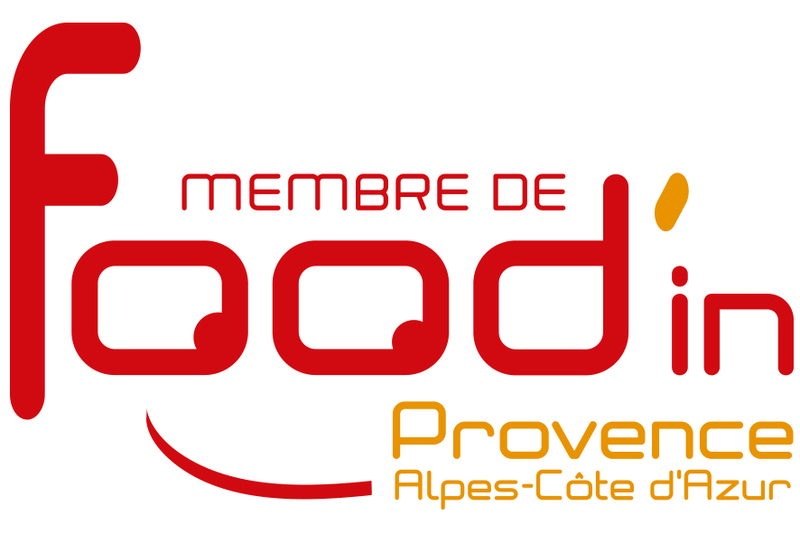 Created in late seventies by the food processing industry, the CRITT Agroalimentaire Provence Alpes Côte d’Azur is the dedicated tool for innovation and technology transfer on food industry in south west of France. We have close links and cooperation with more than 500 food firms in the region and work with more than 200 firms each year. We have developed cooperation in the Mediterranean area thanks to several European founded projects.